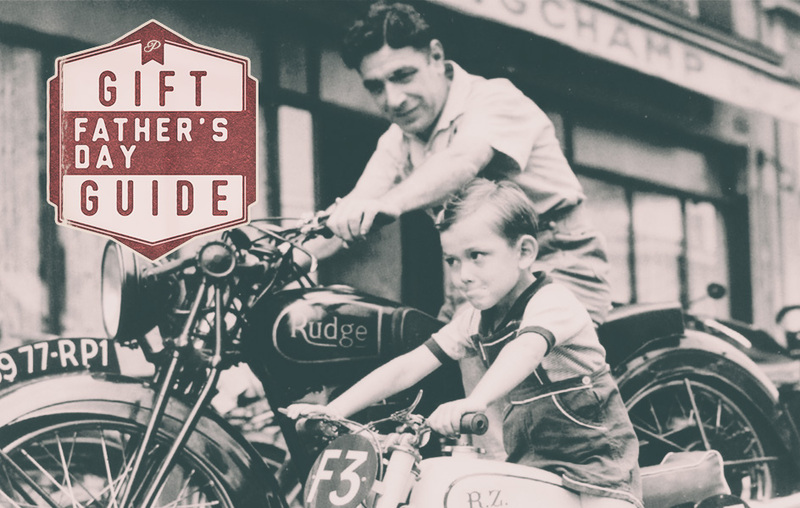 Father's Day Gift Ideas for Things He Really Wants. Father's Day is June 21! Wow these are great suggestions. I got a Father’s Day gift a few weeks ago but I’ll have to remember some of these for Christmas. I got my dad one of those beer chillers for Father’s Day. I’m thinking of getting him some custom-labeled beers for his birthday next month. Do you know where I can order them?